What are you doing tonight? 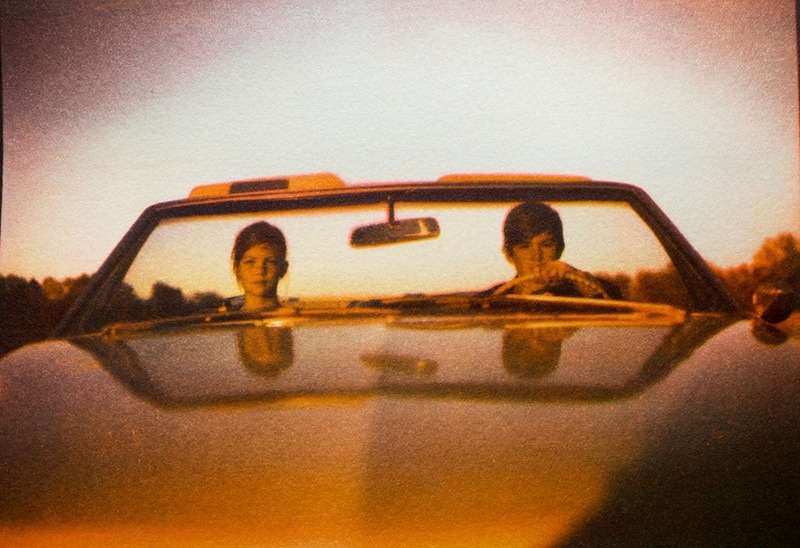 Fridays are the best for Art in Charlotte. In their second rendition, a neat new series of pop up exhibitions called The Dwelling will feature Charlotte fiber artist Sydney Sogol. 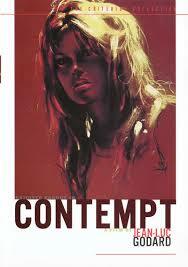 Screening Jean Luc Godard’s Contempt (1963) as a part of their Modernism + Film Series.